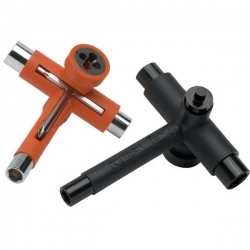 The Ultimate Tool Adjusts the following: action nut, axle wheel nut, plate mounting nut. Blue Out of Stock Not Available Online. Grey Out of Stock Not Available Online. Pink Out of Stock Not Available Online. Yellow Out of Stock Not Available Online.